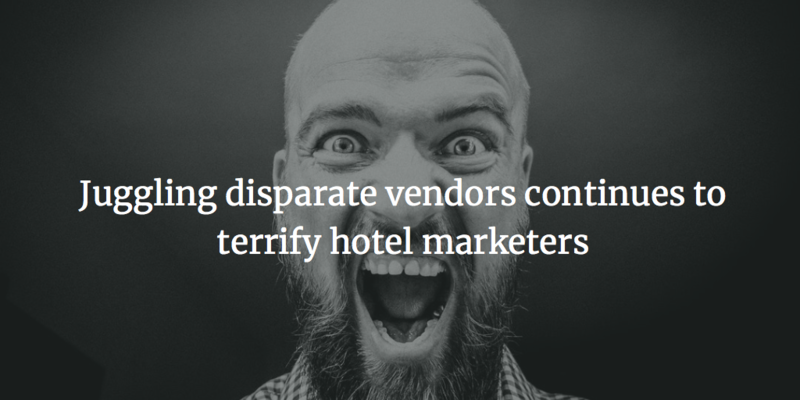 Hotel-Online » News » Tambourine Shares What’s Haunting Hotel Marketers This Halloween? Many hotel marketers (and owners) view the industry’s numerous and ever-growing assortment of brands as an increasingly frightening issue, especially considering that many of those brands are owned by a handful of massive conglomerates. For some marketers, as more brands enter each competitive marketplace, it becomes proportionally more difficult to convey the identity of their own brand to consumers and build lasting brand loyalty… Further commoditizing hotels in the eyes of consumers. There are hundreds of hotel brands currently operating, according to STR’s latest global chain scale list. 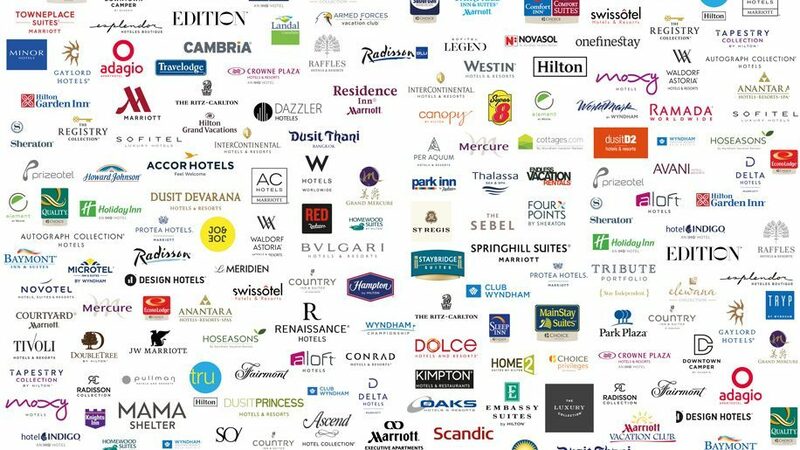 And as was reported in Skift, at least 30 of those brands are owned by Marriott, AccorHotels owns 25 (not including luxury rental purveyor Onefinestay), 20 are owned by Wyndham and Hilton and InterContinental Hotels Group each have 14. The list keeps growing too, as companies add more brands, without removing older brands that may no longer have the same appeal, partly due to the long-term nature of many brand agreements. One solution, according to experts, is to view each property as a brand unto itself, and focus on communicating the unique qualities, location and selling points of that hotel. This way, the hotel stands out on its own merit when searched by travelers, who may be more loyal to a third-party aggregator like TripAdvisor, as well as their own specific wants and needs, than anyone traditional hotel brand. The hotel industry stands to benefit from high-quality digital marketing even more than many other businesses, yet hoteliers frequently struggle to hire and retain skilled digital marketing professionals. It’s partly due to the overwhelming competition for digital talent by multiple industries, the difficulty of marketing competitively against the OTAs and specific issues and perceptions within the hospitality business itself. When trying to attract candidates who might also be considering options ranging from joining Silicon Valley giants to creating hip new startups, hotel marketers often need to combat the (unfair) assumption that hotel marketing is a stagnant, slow-to-change profession. 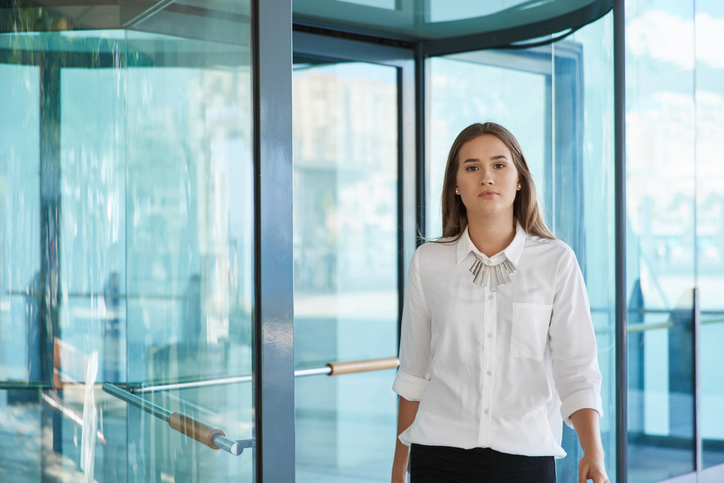 There are also issues with compensation—the hotel industry sometimes lags behind—as well as a lack of candidates who possess both the required digital skills and the experience demanded by owners and their hotel management firms. In addition to these hiring difficulties, you also need to be sure your digital team deeply understands the hotel experience and booking process. Look for hires who have substantial personal travel experience, understand the travel purchasing funnel and have the knowledge and skills to turn that funnel into tangible digital action. Even though it’s a problem long bemoaned by hoteliers, the continued lack of integration between the numerous and growing list of software applications and vendors used by hotels remains a major nightmare for hotel marketers. Far too many hotels are still operating with a disparate hodge-podge of systems (PMS, CRS, POS, CRM, website, etc.) that each performs their given role, but may not communicate properly with one another. More seamless integration would enhance both the effectiveness of these systems and their reporting abilities, while eliminating some of the job frustration caused by the disparity. Reducing the amount of vendors utilized at each hotel will also boost accountability for each vendor, while saving the time that would typically be spent coordinating and communicating among all the various vendors. This is why it’s best to partner with vendors who can potentially satisfy multiple needs under the same relationship and do it well. By paring down your vendor list, you’ll be surprised at just how many fewer nightmares you’ll experience. The rise of hotel social media “influencers”—users who claim sway over a vast legion of social media followers, particularly on Instagram—has resulted in a sustained flood of requests for comp stays at hotels by numerous self-dubbed influencers, some of whom are flat-out scammers. As a result, the process of vetting these requests and determining their potential has become a growing problem for many hotels. Some marketers are now utilizing a standardized process where influencers complete a form when submitting their request. Management can then look deeper into validation metrics, like user engagement on that influencer’s posts, which can help determine whether the influencer has real followers, or has purchased them. Once vetted, hoteliers can decide whether the influencer’s audience is aligned with the hotel’s customer base, and if the influencer’s posts can bring pertinent value to the hotel. 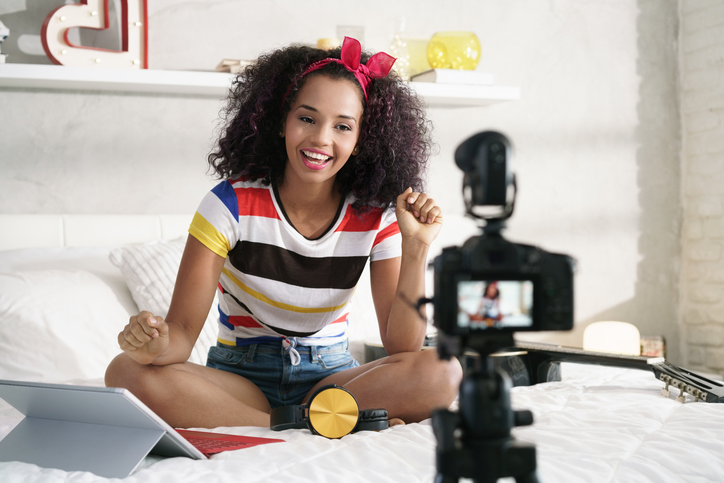 If your hotel does partner with social influencers, be sure to communicate in advance what the expectation will be for a return on your accommodations (i.e. the specific amount of posts or content that the influencer will deliver). You also want to be sure the posts will spotlight the features that are the most important selling points for the property. Hotel marketers are increasingly called upon to harness data in the quest to enhance one-to-one consumer marketing, anticipating each potential guest’s wants and needs, including the specific times of the year for those needs, amid a customer relationship that will hopefully last a lifetime. “Big data” is also great for identifying peak and off-peak times, lucrative customer segments and a host of other analytical applications. However the realities of cultivating and maintaining that data—including keeping it safe—have become more perilous and onerous over time. Over the last decade, the hotel industry has tallied a lengthy list of data breaches, many of which were quite substantial, impacting even the largest hotel companies. Hotel IT staff do all they can to lock down systems and try to prevent future breaches, but the reality is hackers will continue their efforts, making the concept of “security” a constantly moving target. 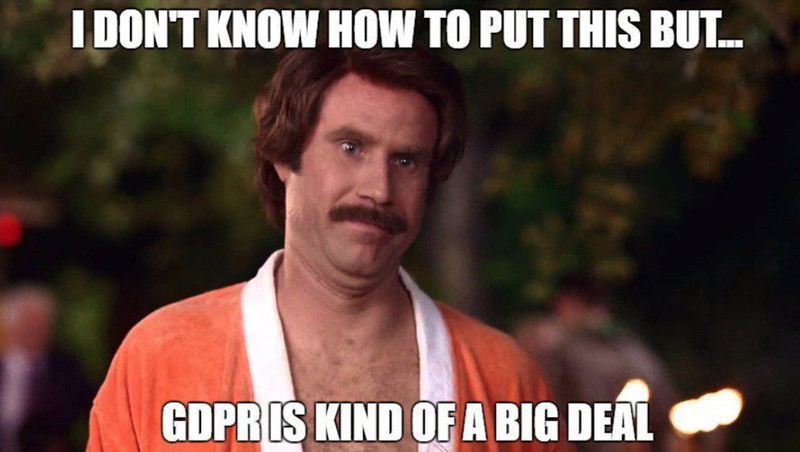 Further complicating the situation is the European Union’s 2018 General Data Protection Regulation (GDPR), which took effect on May 25, mandating that companies receive customer consent before storing, processing or using personal data from all EU citizens, while also providing a means for those citizens to remove their data from databases. For hotels, GDPR compliance is a great excuse to change all data-related processes, regardless of guest nationality; in the future, hotel marketers will be increasingly juggling big data and these heightened privacy and security fears.